Most property consultants are expecting new-home sales to ring in at roughly 11,000 units for 2017. This is a 38% increase from the 7,972 units registered in 2016, says Tricia Song, Colliers International head of research for Singapore. 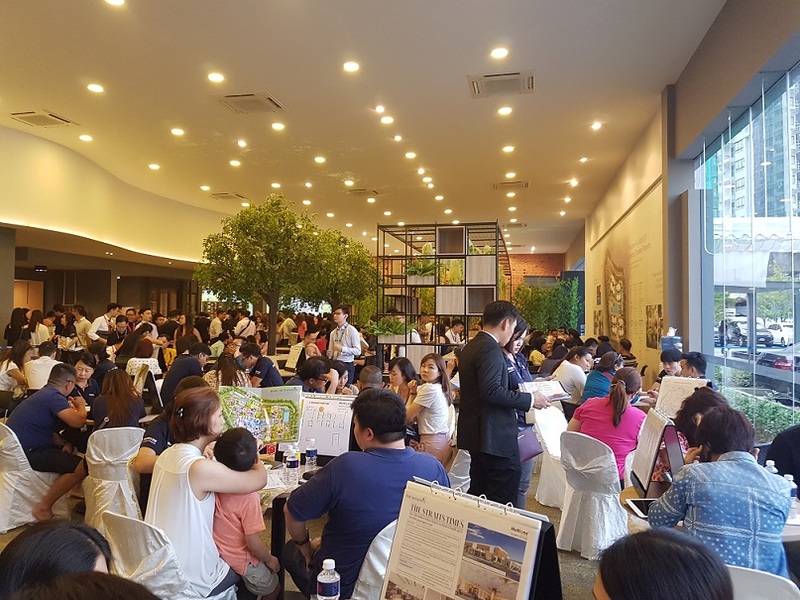 This year, 18 private residential projects with an estimated 6,000 units were launched for sale, says Ong Teck Hui, JLL national director of research. He foresees about 20 projects being launched next year, yielding 8,000 to 9,000 units. Ong’s forecast for new home sales in 2018 is 11,000 to 12,000 units. Colliers’ Song forecasts that new-home sales in 2018 will hit 12,600 units. “We expect new-home sales to remain healthy next year amid the more positive economic outlook, rising market confidence and pent-up demand,” she says. Given the spate of collective sales since 2016, Song expects a “bumper crop of new launches” in late 2018 to 2019. Taking into account both collective sale sites and land sold via public tenders, including projects waiting on the sidelines such as the New Futura, South Beach Residences and 8 St Thomas, Song estimates there will be 25 new private residential project launches next year, yielding a total of 15,000 to 16,000 new units. Her assumption is that only collective sales transacted before August 2017 will be in time for launch in 2018 (see tables).